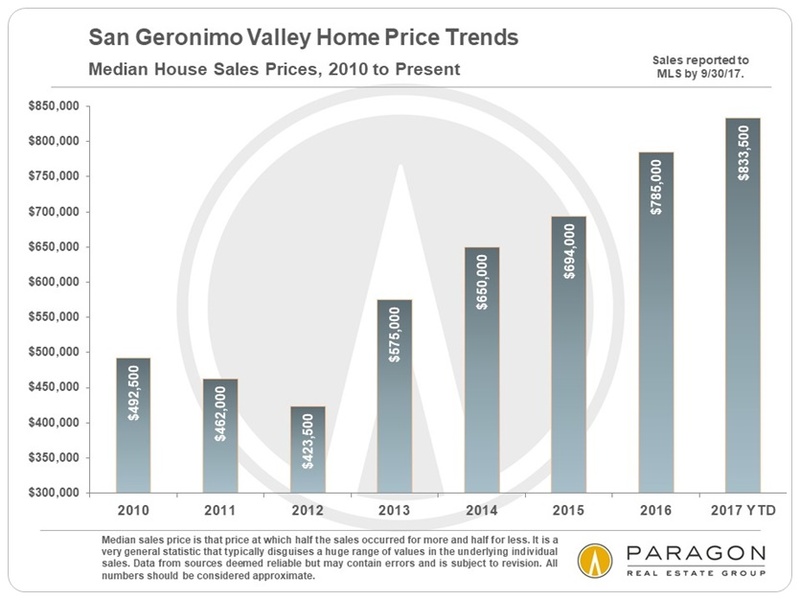 Before talking about real estate, which does not seem very important in light of the terrible fires in the wine country, here are a number of ways to help, if you wish to do so. 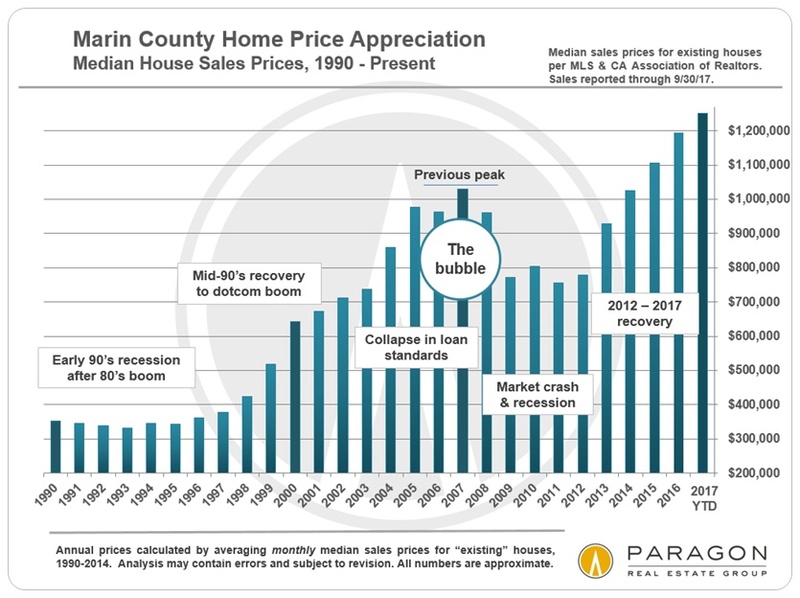 It is not a complete list. 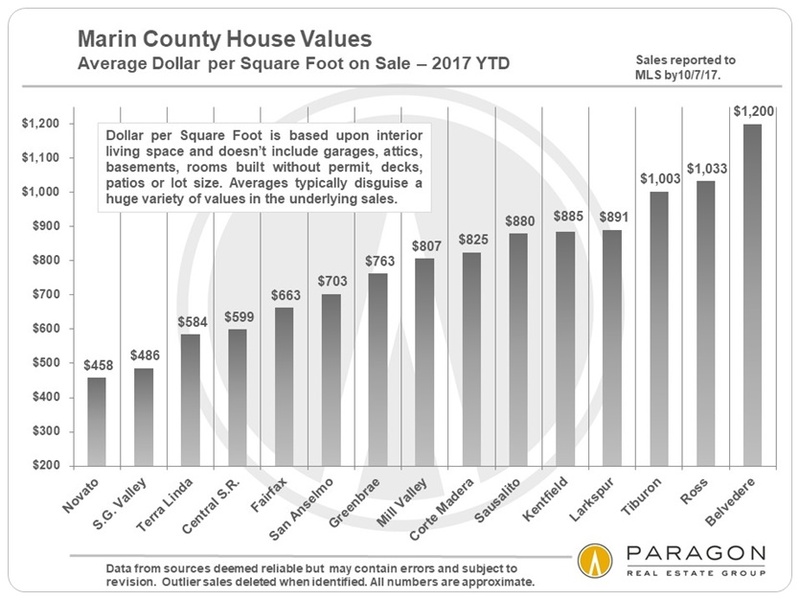 year over year in Q3 2017. 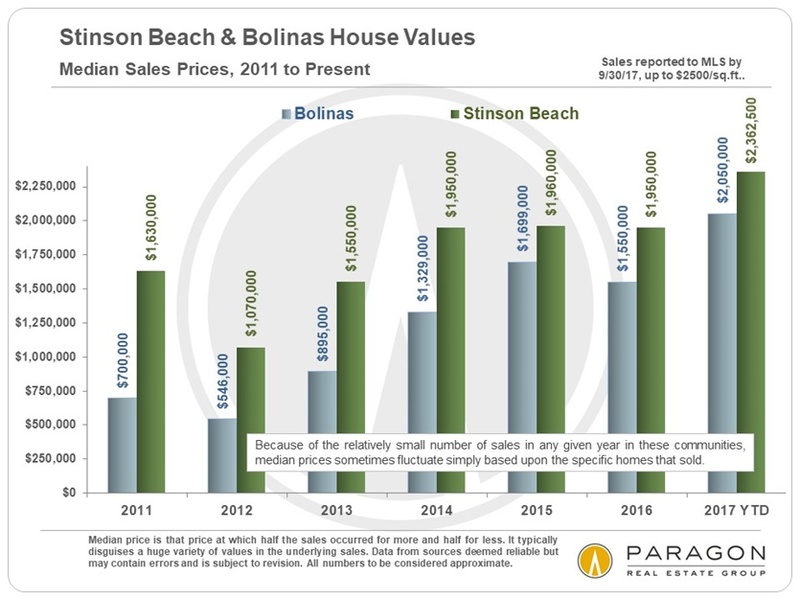 Those listings buyers deemed fairly priced sold quickly and, on average, for 3% over asking price. 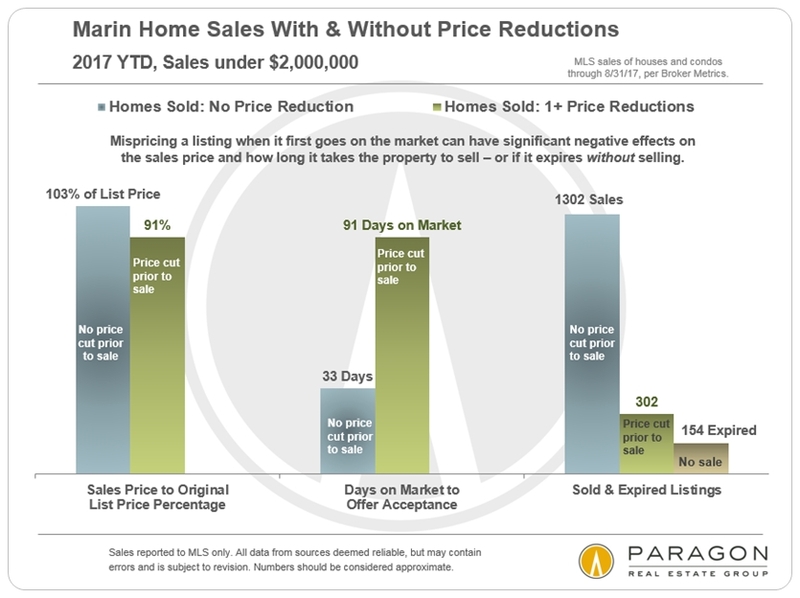 Listings that had to go through price reductions prior to sale spent 2 months longer on the market and sold at a significant discount to original list price. 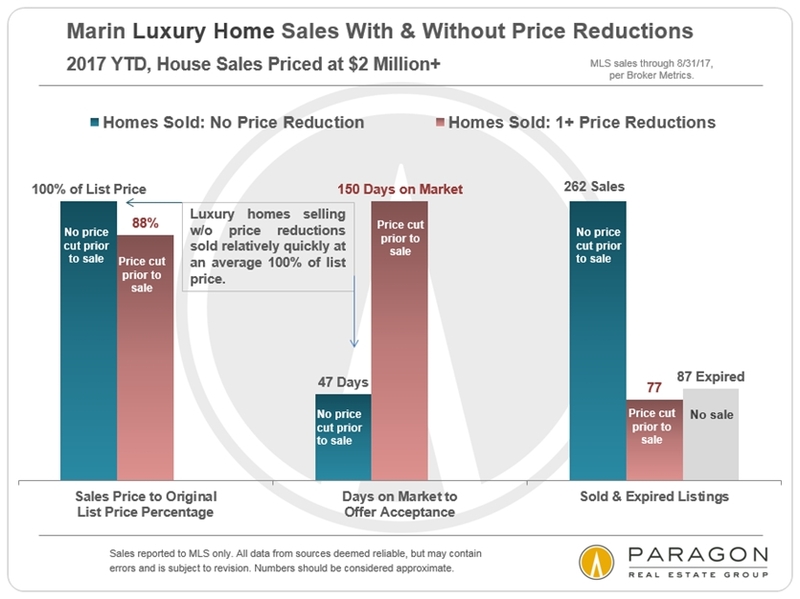 And then some listings expired and were taken off the market without selling, typically due to buyer unwillingness to pay the price asked. 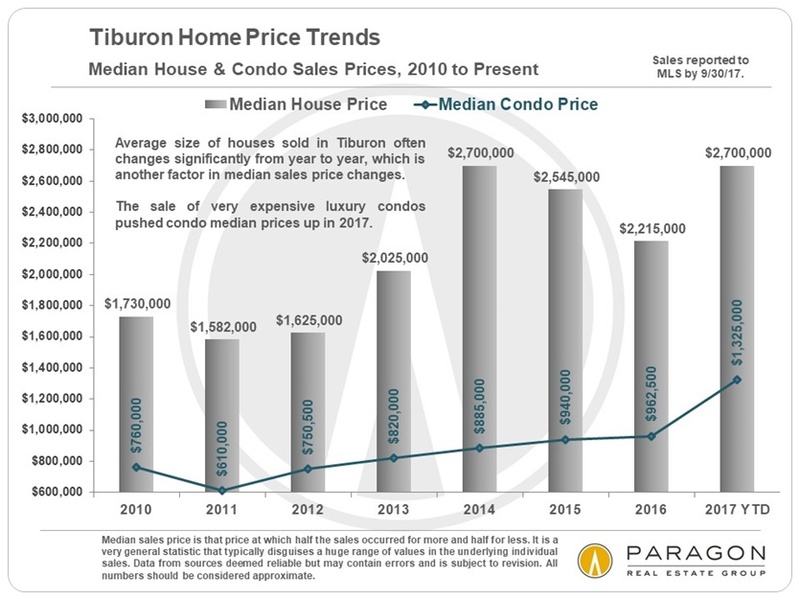 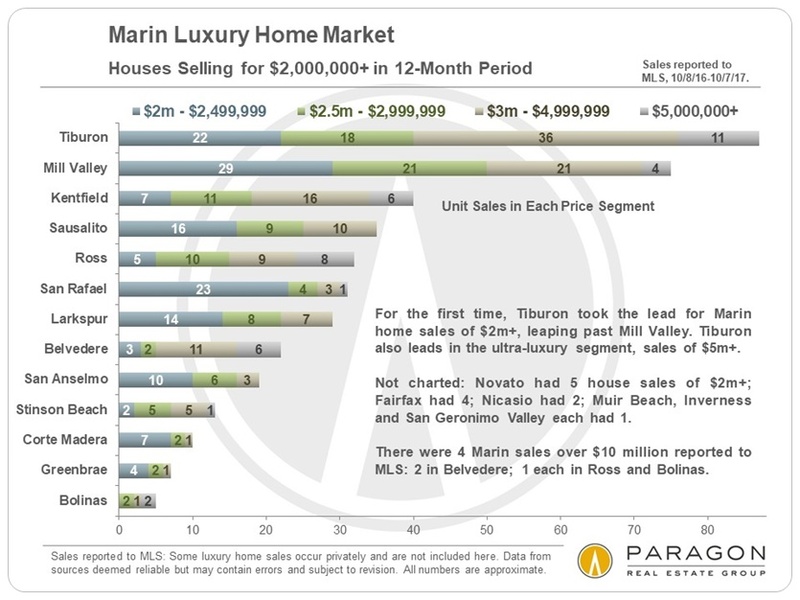 For the first time, Tiburon has taken the lead in number of luxury homes sold. 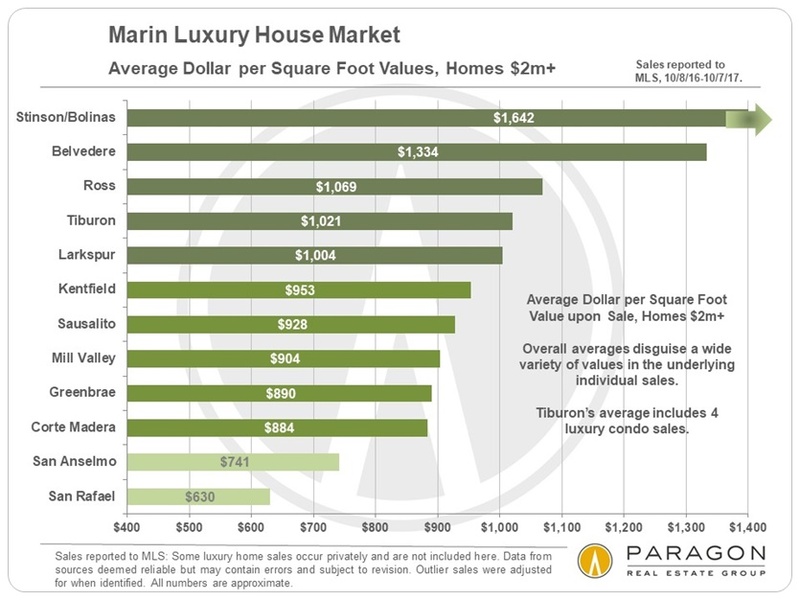 varies dramatically by location, as shown by these average $/sq.ft. 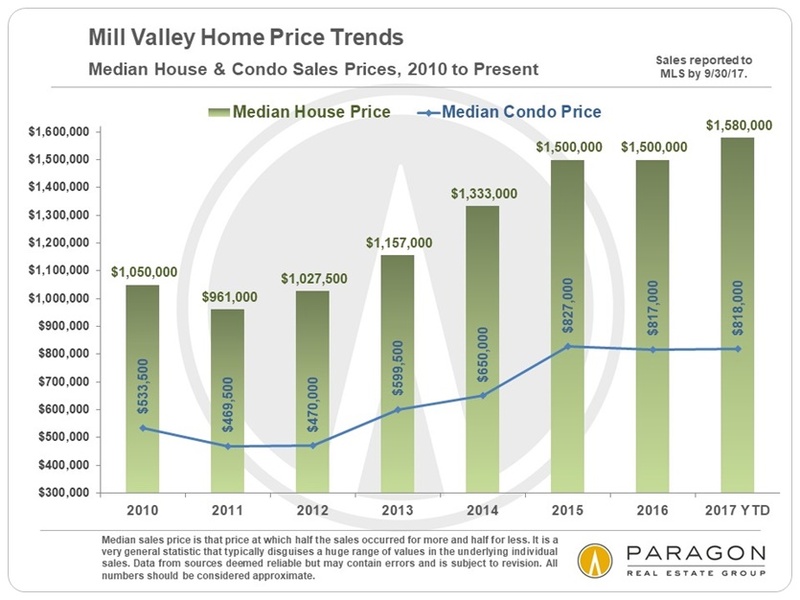 values. 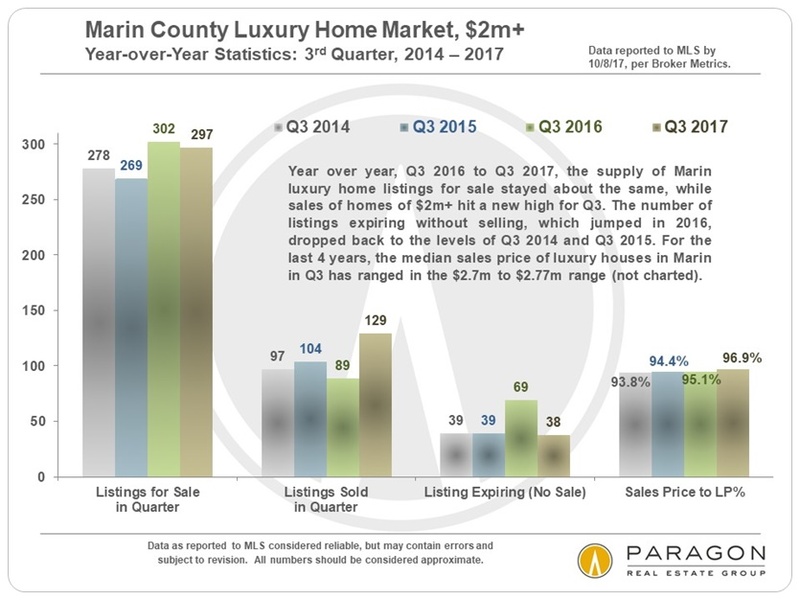 (though Q2 is still the biggest quarter of the year in the luxury segment). 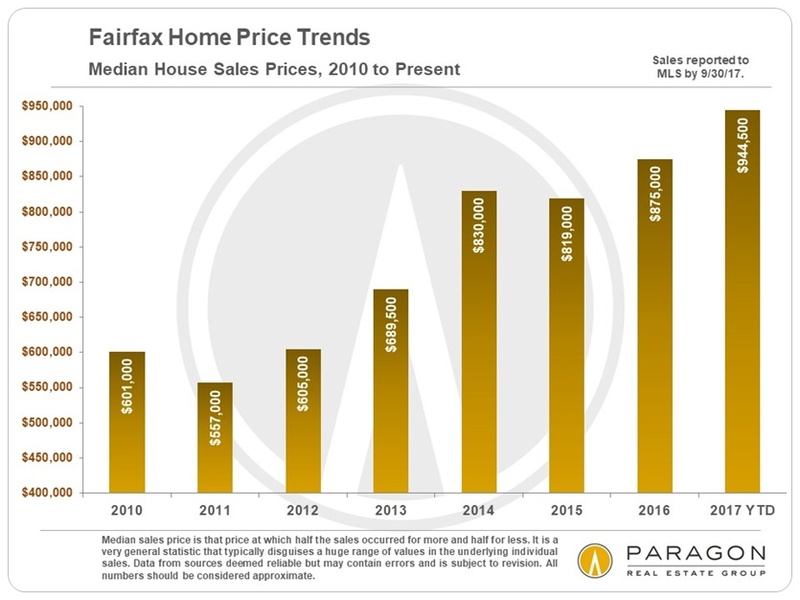 for final sales prices, average days on market, or whether the listing sells at all. 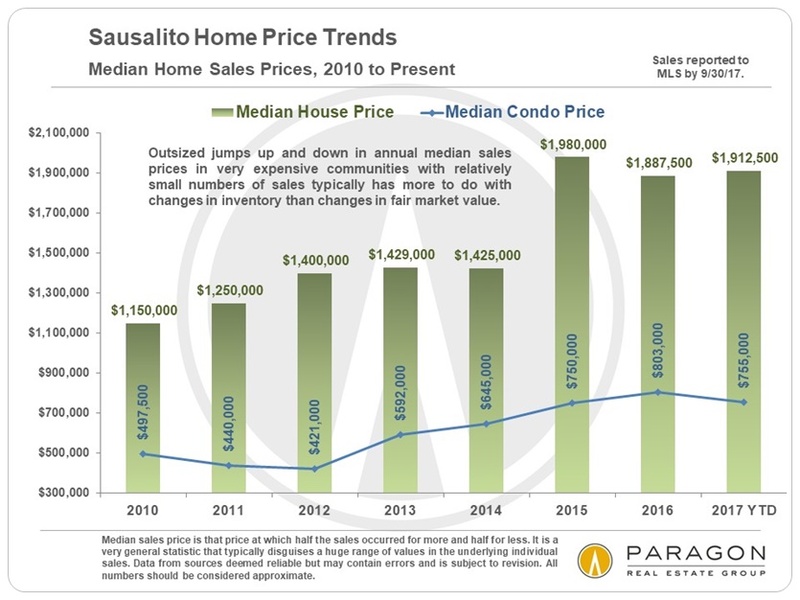 We recently completed a report placing the Bay Area housing market within the context of a wide variety of other economic and demographic dynamics, such as population growth, employment and hiring, the stock and the IPO markets, consumer confidence, interest rates, commercial lease rates, aging homeowners (who sell less frequently), housing affordability and new housing construction. 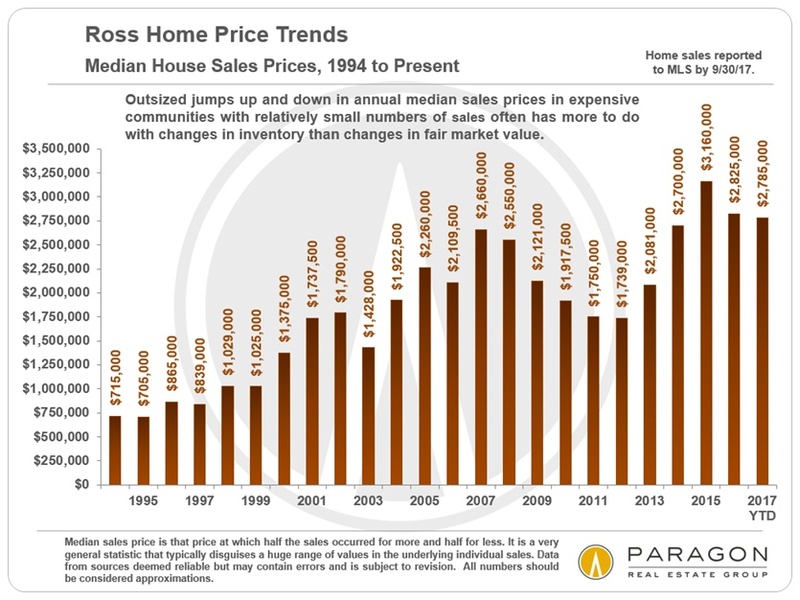 Because conditions, trends and cycles seen among them are, more often than not, closely interrelated. 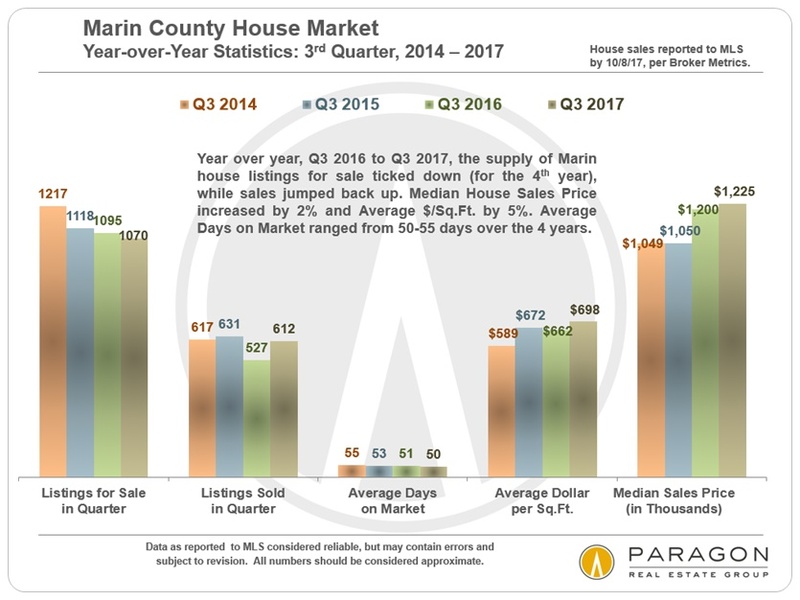 In some of these analyses we use San Francisco data due to its availability, but the trends generally apply to Marin County as well (except for new home construction: among Bay Area counties, Marin is at the back of the pack on this metric). 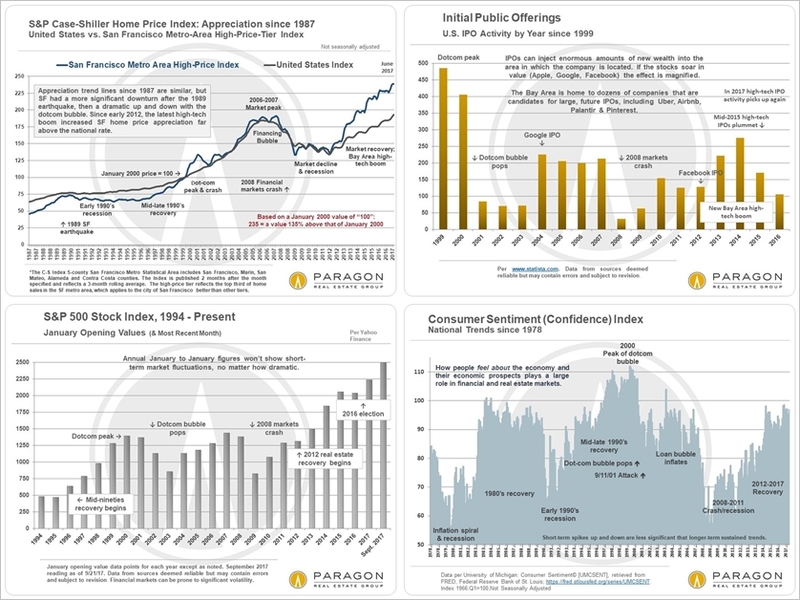 The full report is online here: Economic Context Report. 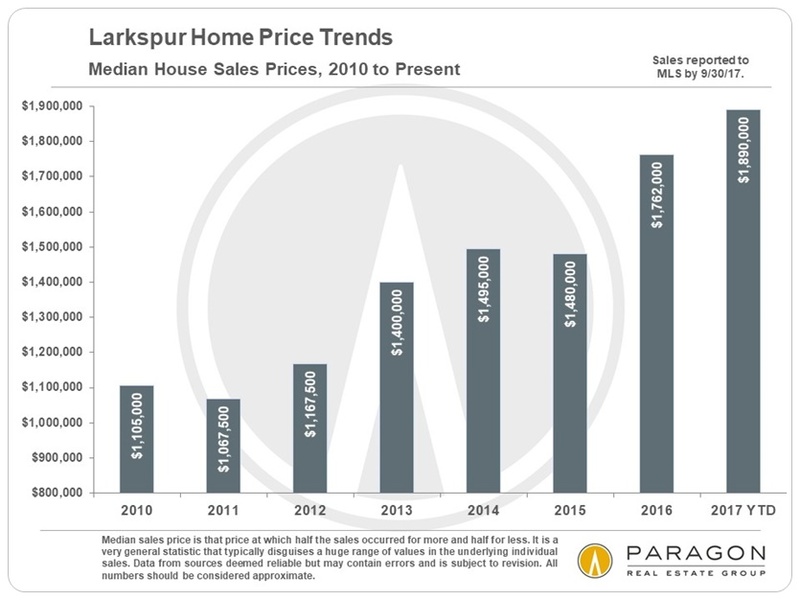 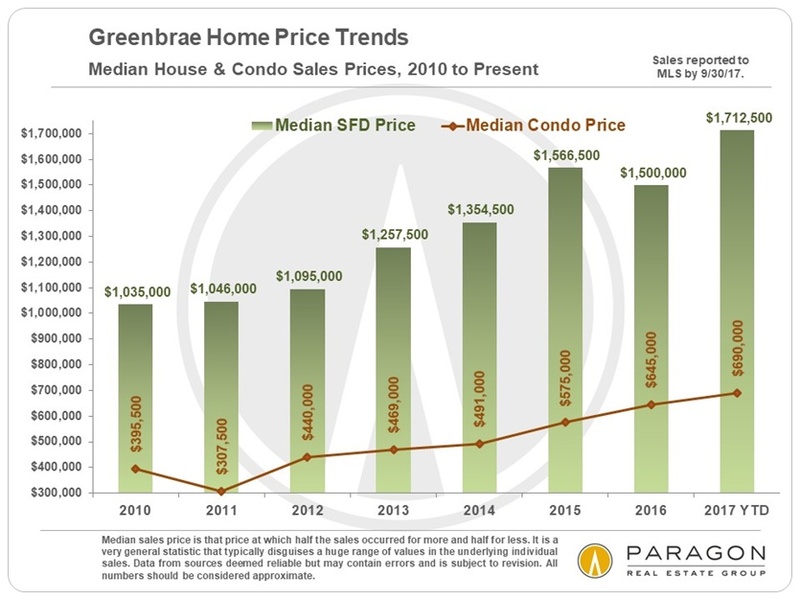 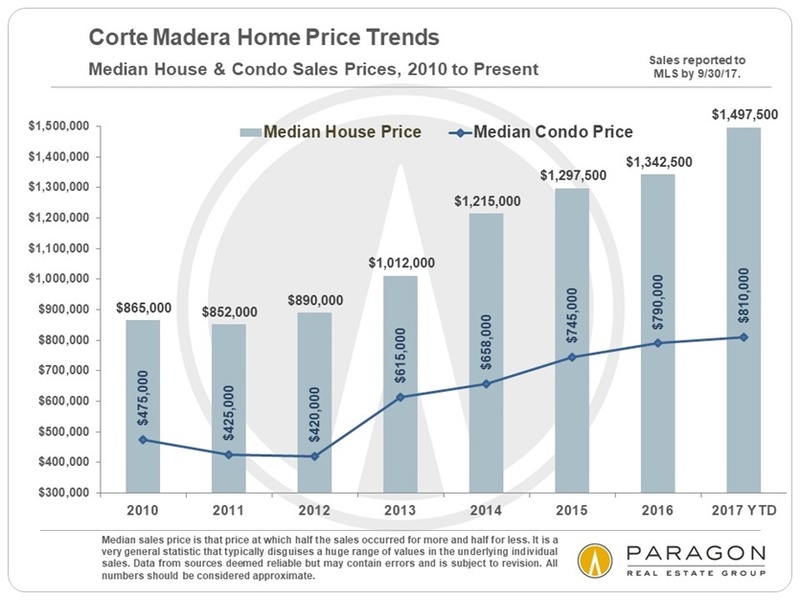 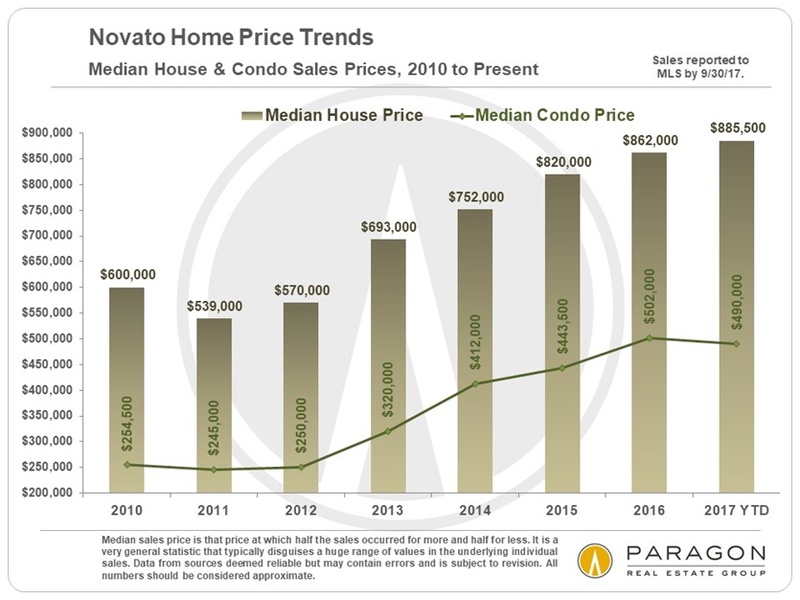 Median sales price is a very general statistic, and changes in median price do not necessarily correspond exactly to changes in fair market value, as it can be affected by a variety of factors. 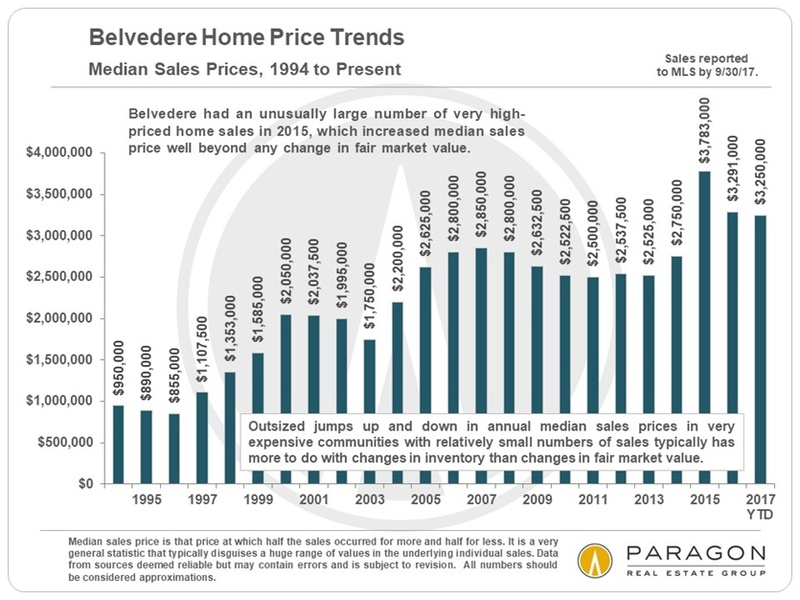 Cities with relatively few sales and wide ranges in individual sales prices are most prone to less meaningful fluctuations: Their values can shift simply due to the specific basket of larger or smaller homes sold in a particular period. 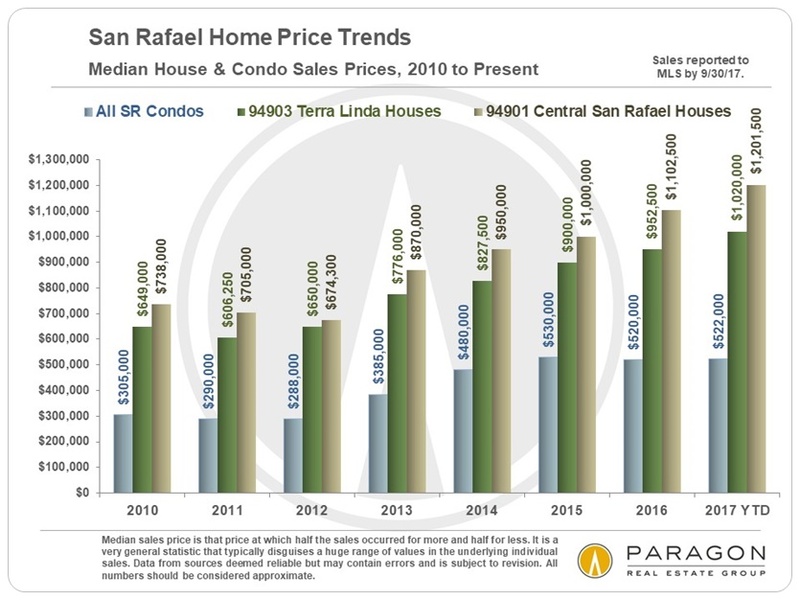 The charts below are arranged in order of 2017 YTD median house sales price, highest to lowest. 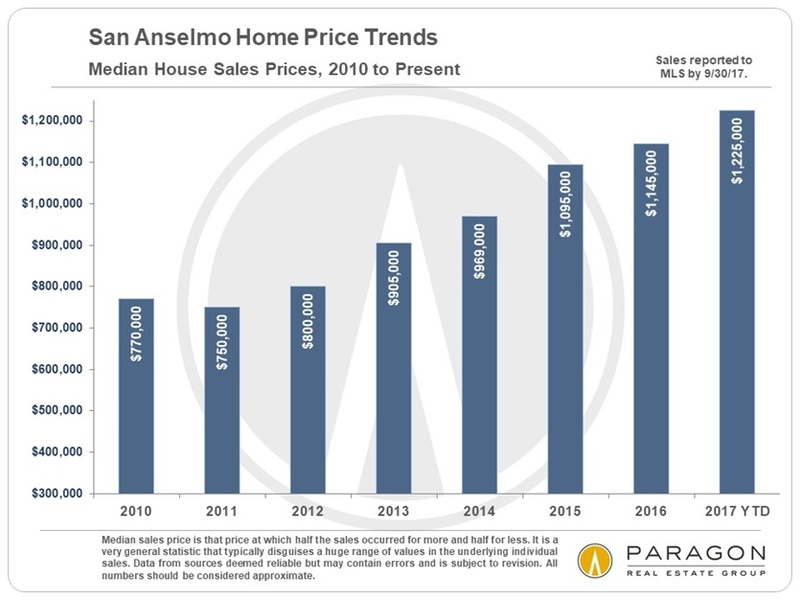 Remember that median sales prices typically disguise a large variety of prices in the underlying individual home sales. 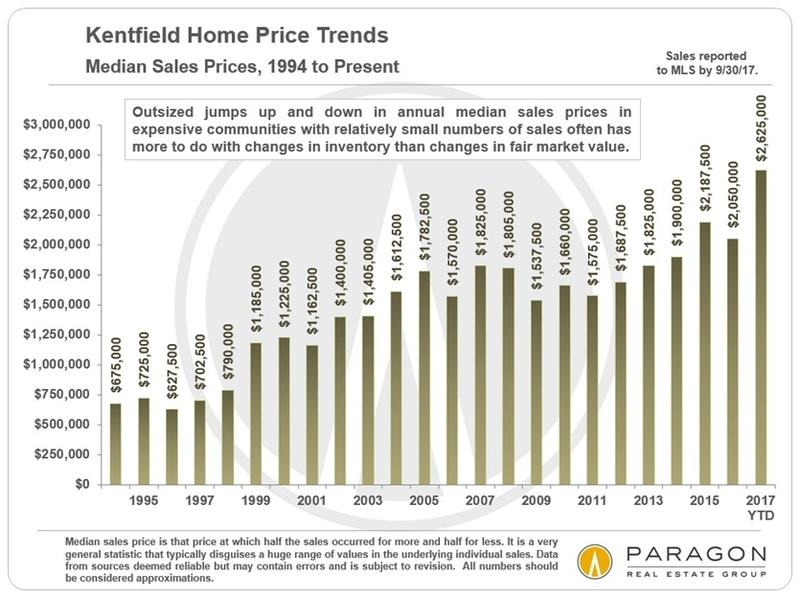 They are best used as a comparative value statistic between areas, and to discern longer term trends in appreciation.